The season of love just got lovelier. 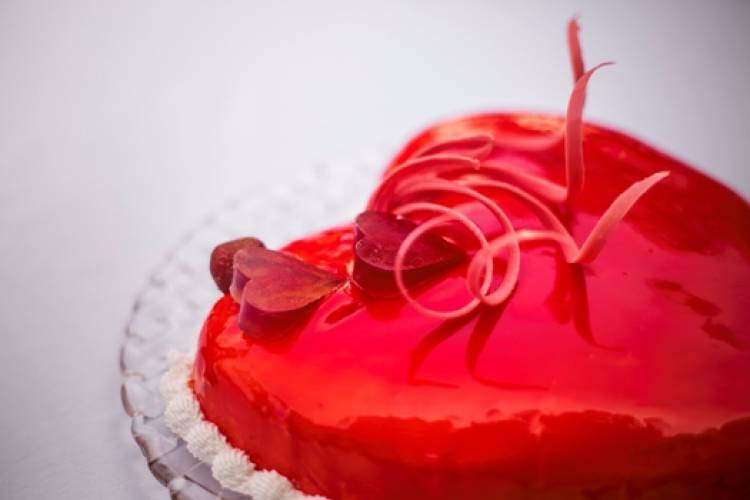 La Patisserie offers the exotic range of French pastries & cakes crafted specially by Chef Ravi Verma. Adding to the romance is Dark chocolate and raspberry Marquise (french aphrodisiac dessert viz. combination of chocolate and berries); Passion fruit Chiboust ( sweet and tangy dessert ). Ever romantic goodies like Marshmallows with natural fruit flavors, Single Origin Liquor Chocolates and Hampers to woo your Valentine are crafted with love and filled with Romance. La Patisserie, Taj Coromandel | February 07 - 14 | I NR 300 onwards | For more details, please call +91 44 6600 2827. Get ready to groove at Phoenix MarketCity!